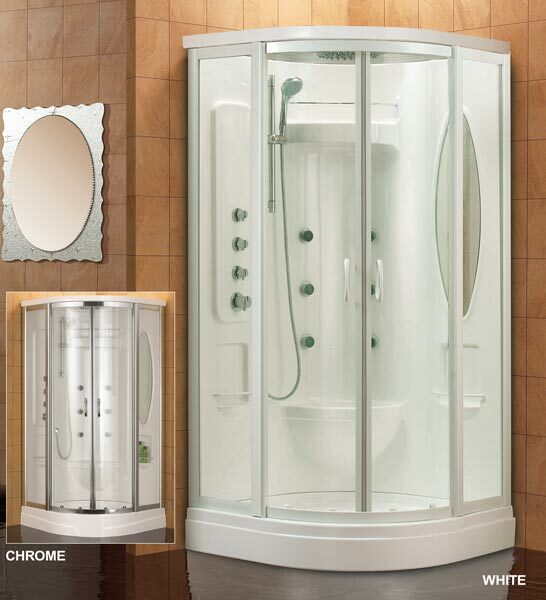 DreamLine Jetted and Steam Showers available in white or chrome exterior trim. 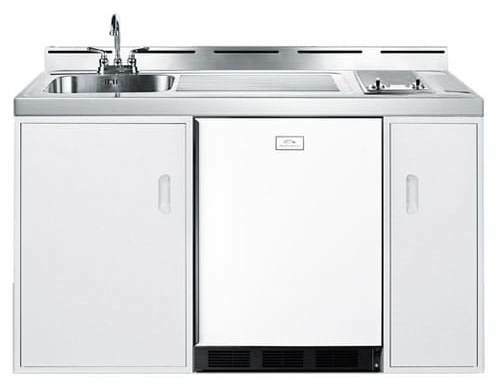 Optional Steam kit generator includes Steam Head Control. 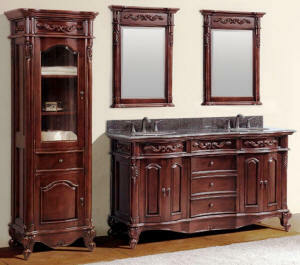 Roof Kits are included with Niagara & Oceana models. 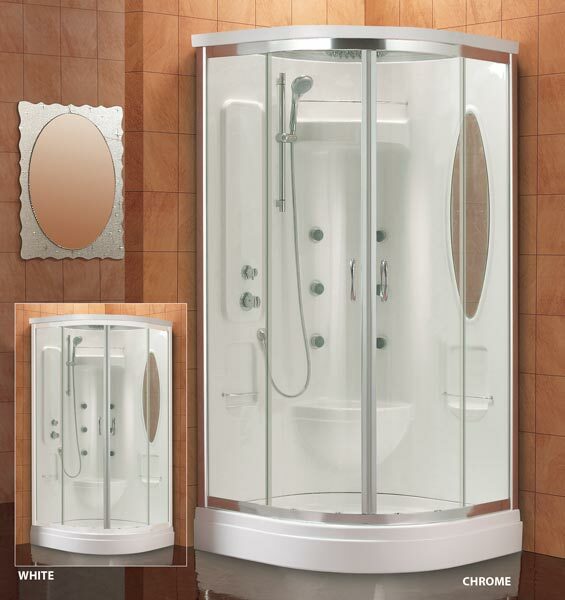 37 3/8" x 37 3/8" x 82 5/8"
39 3/8" x 39 3/8" x 85 7/8"
39 3/8" x 39 3/8" x 89"
Shipping for shower enclosure is $175. 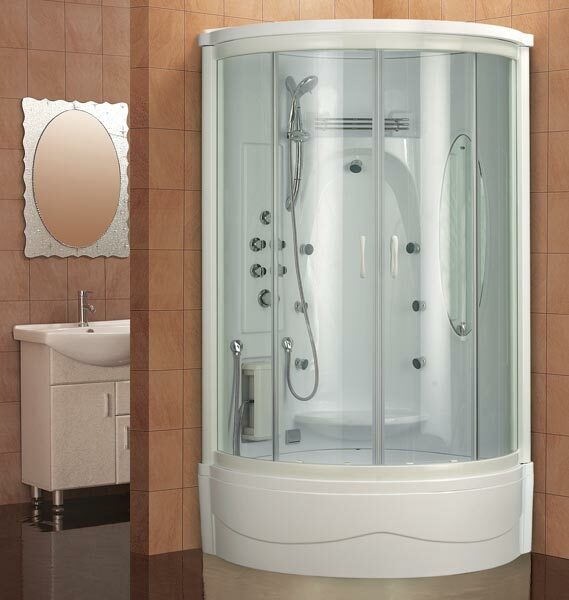 Shower enclosures with steam generators add $25 for shipping. 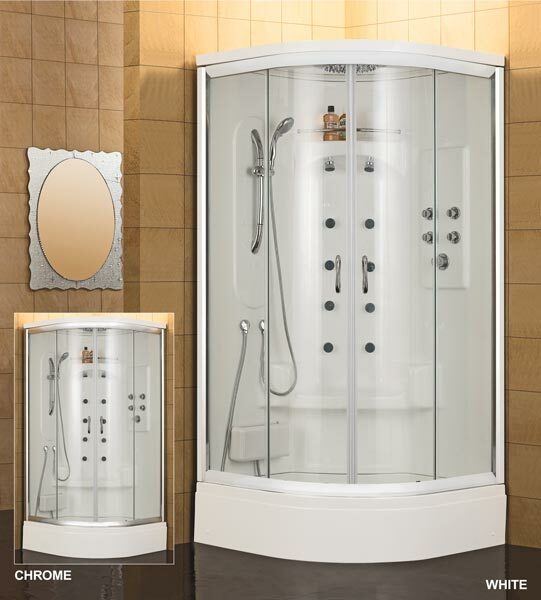 Shower Systems: Shower curtain frames, wall mount shower arms, Sunflower shower heads, tub mount shower combination systems, hand showers with porcelain handles and shower kits. 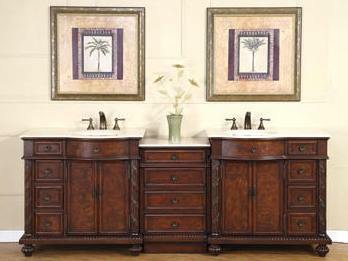 Are you remodeling your bathroom? 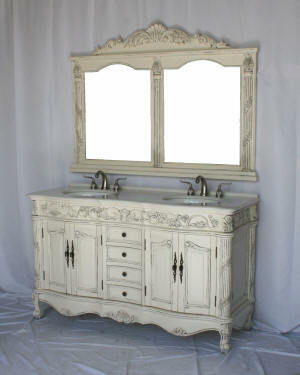 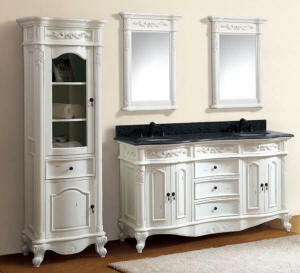 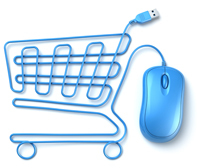 We offer a wide selection of well built, hand crafted, bathroom vanities.